Bus.com is a bus rental platform used by event organizers, teams, and communities. We’ll research, book, and organize all the buses necessary for your event. Is This your First Time Renting A Bus? The bus industry can be hard to navigate when you’re not sure where to start. 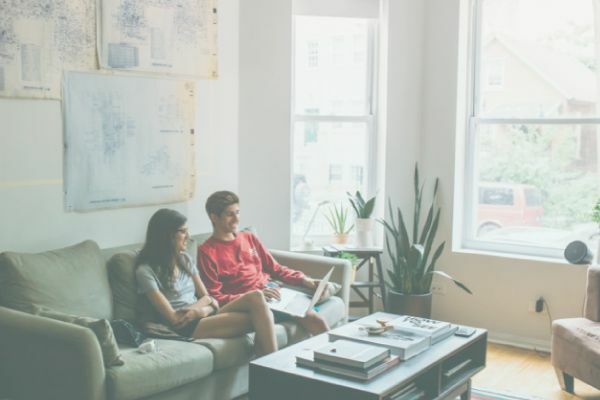 To make your rental experience easy, here are a few things to keep in mind. 1. 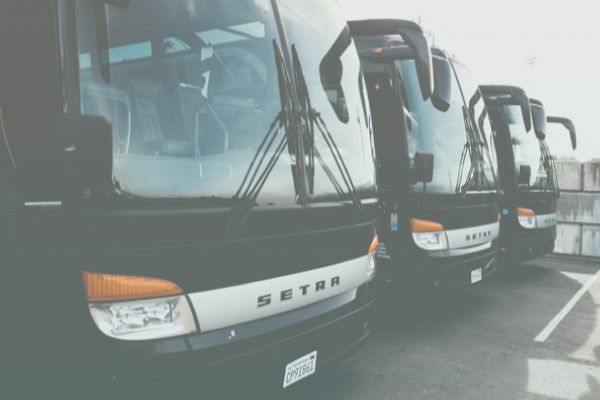 Request a charter bus quote by sharing details of your trip. 2. Instantly receive different quote options to choose from. 3. Select the option that best fits your need. 4. Proceed with payment, and that’s it. You’re all set up! The number of travellers will guide your decision when it comes to the amount and type of buses that you need to rent. Prices will differ depending on how close your request is to your departure date. The earlier, the better! 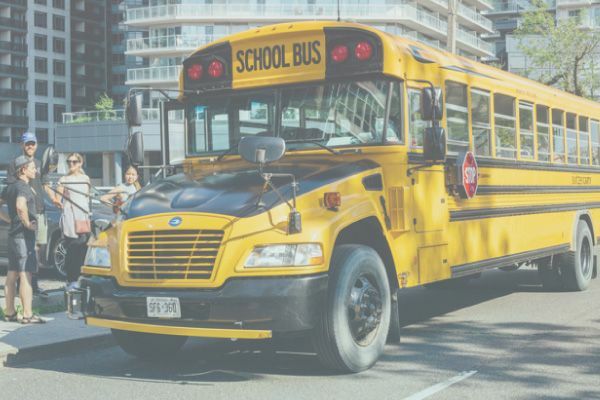 A common misconception is that price is based on the size of your vehicle, but it’s actually the bus driver’s time that’s the main determining factor. Depending on how far you plan on traveling, a certain type of bus might be more suitable for your trip. With built-in suspension, coach buses are more comfortable for long-distance travel! Know where your bus is at all times though live GPS tracking, so you’ll always have access to an up-to-date ETA. Your trip details might be finalized, but we’re not done on our end! Our team will be available 24/7 to help out during your event. Forget messy spreadsheets. Keep all your trip info like routes, schedule, and passenger details in one neat area with our dashboard. Last minute change of location or looking for a passenger? Send in-app messages directly to people traveling with you to keep everyone in the loop. Find out why event organizers trust us for their transportation. Learn more about the different types of buses that we offer. Check out our Help Desk to find your answer.